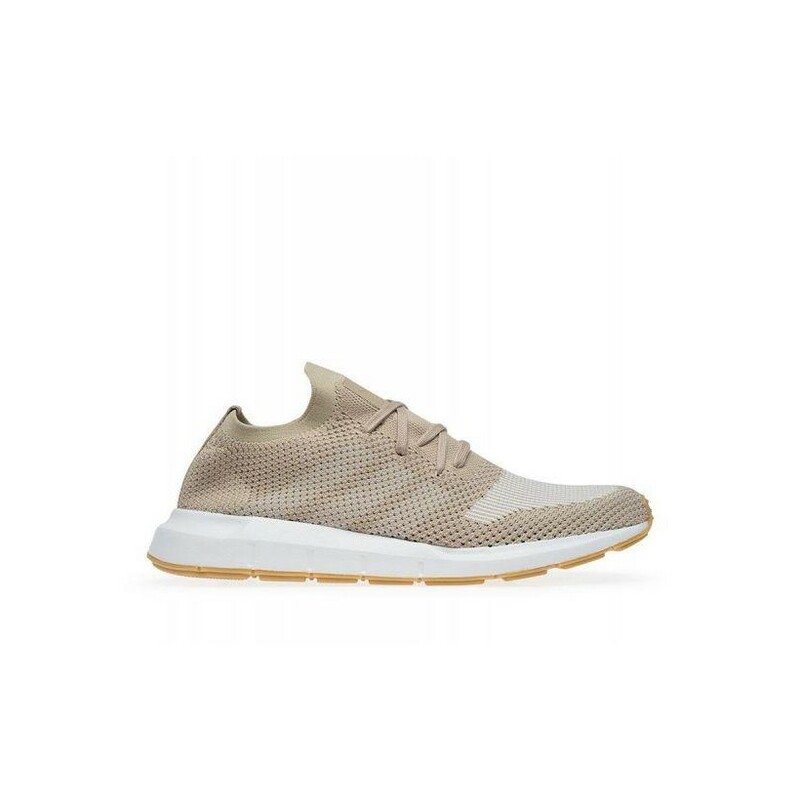 The Swift Run Primeknit offer modern simplicity and comfort with a single-piece engineered adidas Primeknit upper that's made of super-soft yarn. The supportive design is built to give a flexible, sock-like feel for everyday wear. 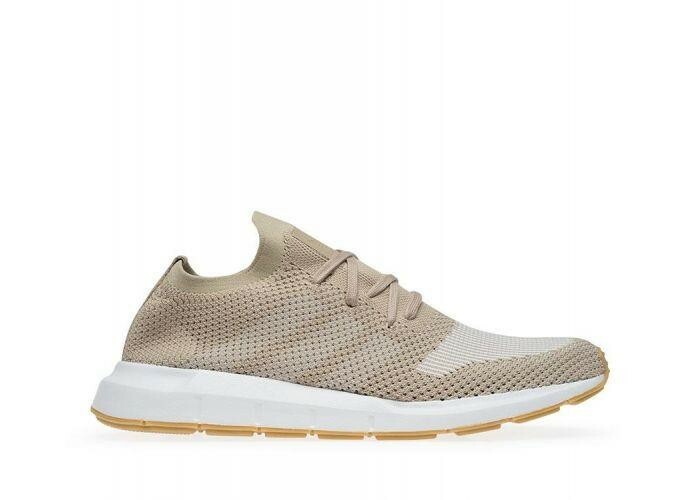 Painted-on 3-Stripes and a classic tongue label complete the sleek look.